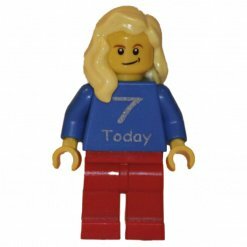 With the characters of LEGO City being so popular, why not opt for an Engraved Minifigure from our extensive range. 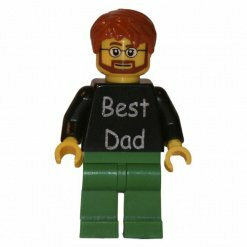 Boy or girl Minifigures – Engrave a personal message on the Minifigure such as ‘Best Dad’ for Father’s Day or a Birthday. 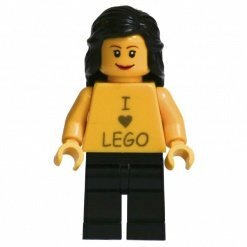 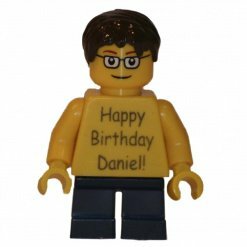 Alternatively you can ask us to engrave a number onto the torso of the Minifigure if it’s a birthday gift or even for an anniversary or other significant date. 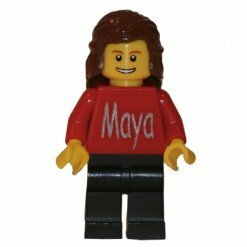 Engraved Minifigures make a great gift for male or female recipients, young or old. 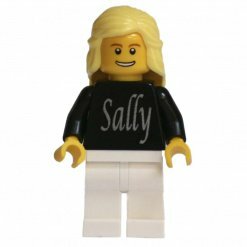 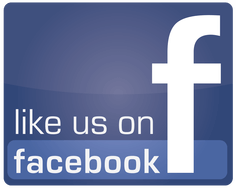 What’s more, ordering from us is quick and easy. 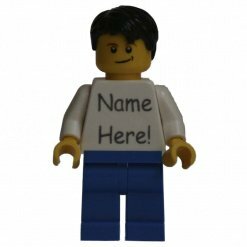 All you need to do is select the Minifigure that you wish to have engraved, tell us what you would like the message to say and then submit your order. 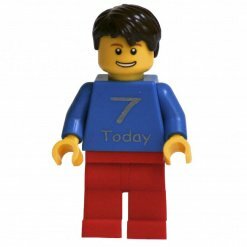 In a few day’s your customised, engraved Minifigure will be delivered to your door. 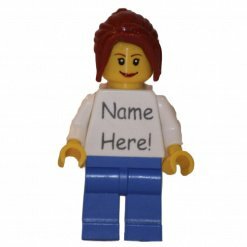 There are so many possibilities and messages that you can display on the Minifigures and so many ideas the most difficult part is deciding what to write in the message! 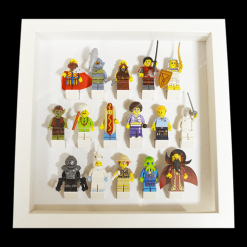 Your customised Minifigure can be purchased individually or as a set, it’s entirely up to you. 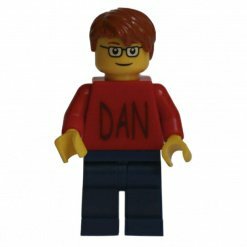 Customising your Minifigure with paint will wear off after a while but with engraving you know that it will last for years to come. 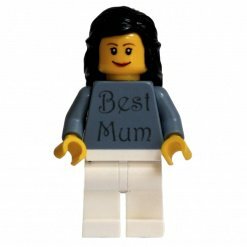 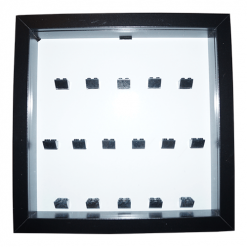 It’s cost effective too so you can select your required Minifigure product and have it engraved with your very own message without it costing you a small fortune.